Recorded on the Klavins M370 in 2014 as an improvisation single take without any overdubs. The 370 is situated in Tübingen / Germany, 1.8 tons in weight, 3.7 meters high, its longest strings are about 10 feet in length. Once recorded, I began to think of ways to release the album as a gift to my fans, similarly to my 2012 release Screws. That’s when we came up with the idea of Piano Day, an official body created by a group of close friends to house various and exciting piano-related projects. The first project we revealed is the building of what will be the world’s tallest piano: the Klavins 450. With a target of 120.000 euros to reach, I’ve eased my fans into sharing their money for the project with this free release. All direct donations and a portion from any record sales will go to the Klavins 450 project until the target has been hit. 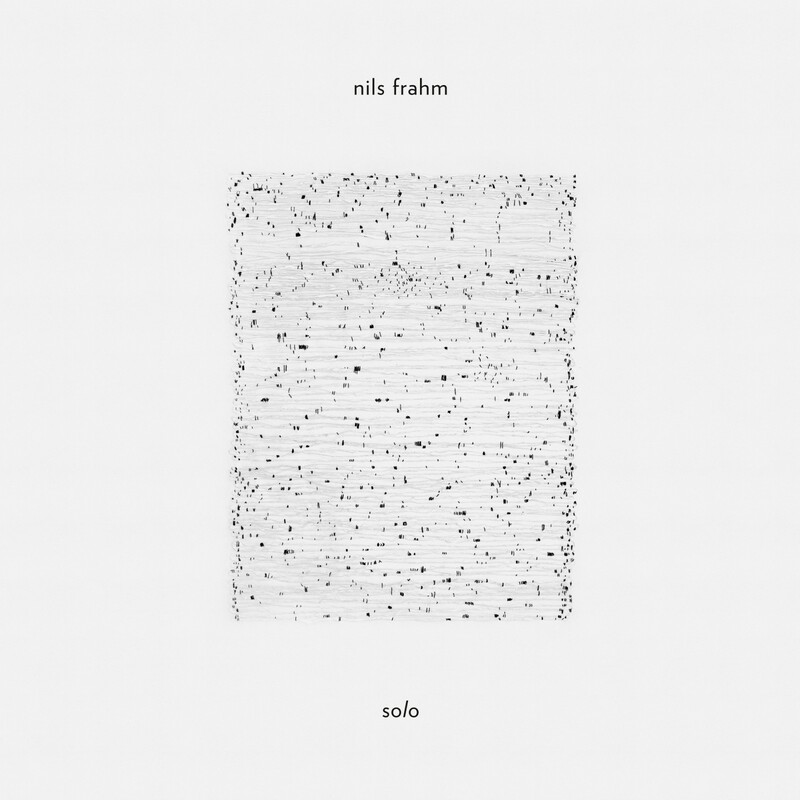 Solo is available for free download in 24-bit and mp3 format. 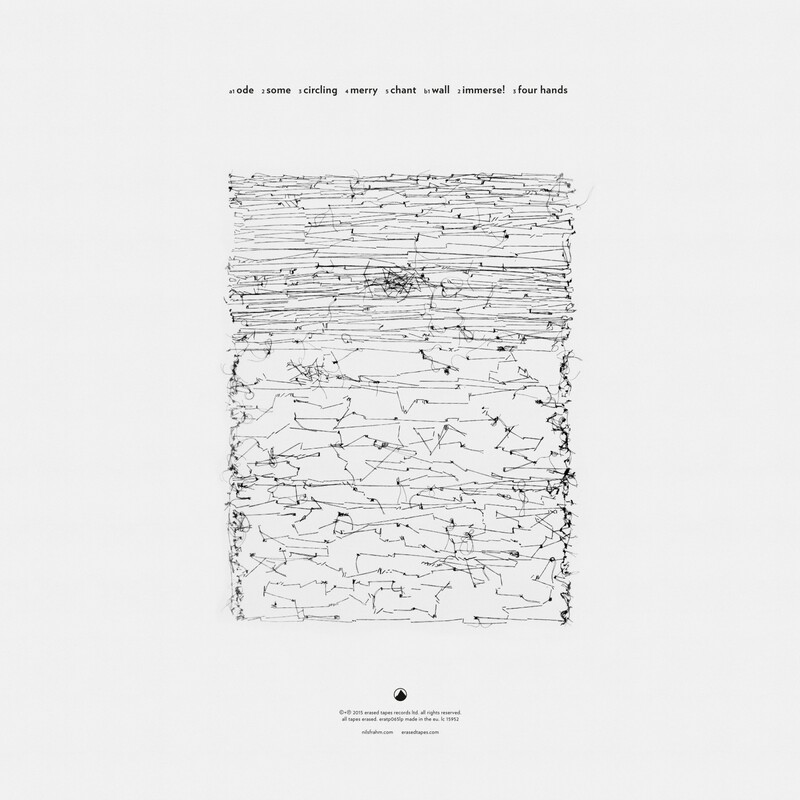 Fans can also purchase the album on Vinyl, CD and DL via Erased Tapes worldwide.